Hi Youmi! Thanks for your kind words about my stories. 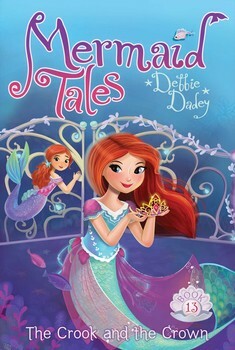 Pragati, click here for a list of all the Mermaid Tales books (11 books) that are out. Book #12 comes out in September. It is called Wish Upon a Starfish. Click here for a list of all the numbered Bailey School Kids books. Click here for the Bailey School Kids Super and Holiday Specials. There were two spin-off series, The Bailey School Kids Junior Chapter books and the Bailey City Monsters. Wow, that's a total of 84 books about Bailey City! Hi Aiyana, I think it is natural to miss your old home (like Calliope), even if you like your new one. 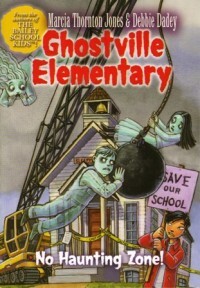 Don't worry about the Ghostville Elementary ghosts. I promise they are fine! Lillian, I like dolphins too. 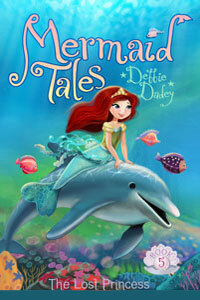 In The Lost Princess, Shelly dreams of riding a dolphin. Wouldn't that be something? Heyvar, I like mermaids too. 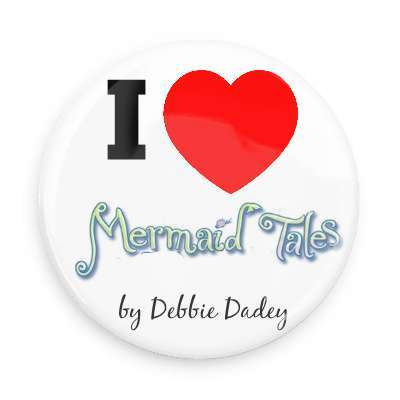 In fact, I even made an I Love Mermaid Tales button. 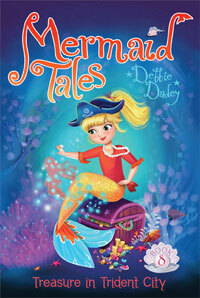 If you order a Mermaid Tales T-shirt (with your parents, of course, I will send you a free button). Hi Lauren the Blue Kiwi, I think the story of Achilles is very interesting. Guess what? 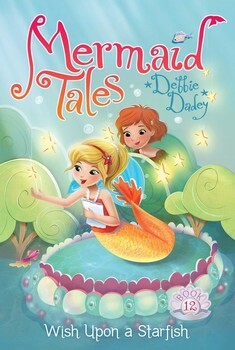 I just saw the cover for the Mermaid Tales book that comes out in December. I like it! Do you? Dear Lauren the Blue Kiwi, I'm going to go with Poseidon, since the Greeks thought he was the god of the sea and horses (and I like both of those!) Of course, the book Hercules Doesn't Pull Teeth is based on a Greek hero. Hi Alysha, you are right! 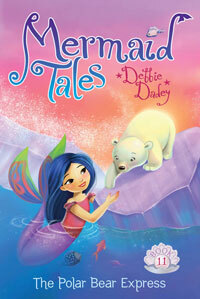 Maya, I am so happy you like the Mermaid Tales series. You sound like you live a very interesting life. Did you know that I am part Cherokee?